Santa Letters directly from the North Pole! 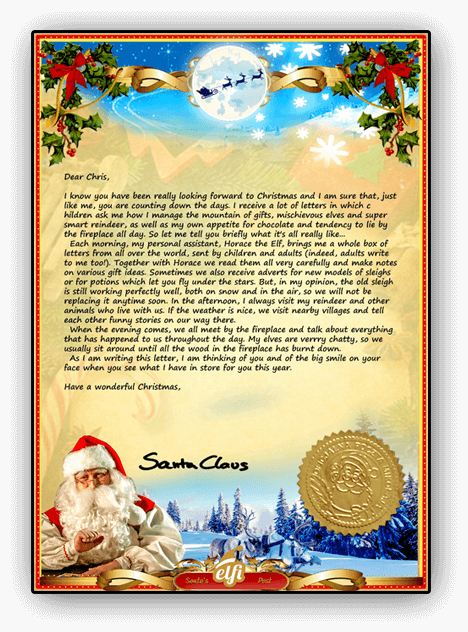 Santa Letters direct from the North Pole! 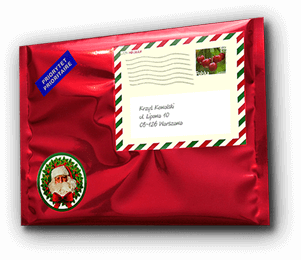 Of course, whomever you send your personalized letter from Santa to is bound to smile when they receive that mysterious Christmas letter from Santa through the post. A letter that they would never have expected in a million years! 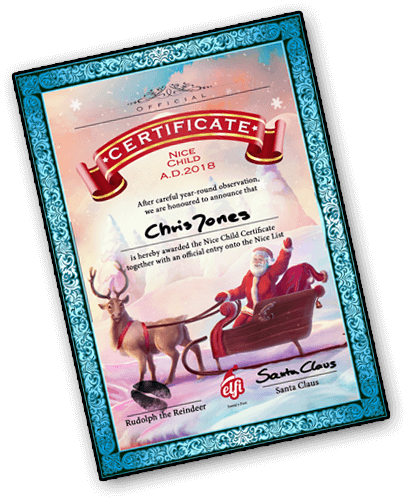 As secret friends of the most magical man in the North Pole, we have direct access to the one and only Santa Claus himself which means we can provide you with a personalised Santa letter just as you want it. 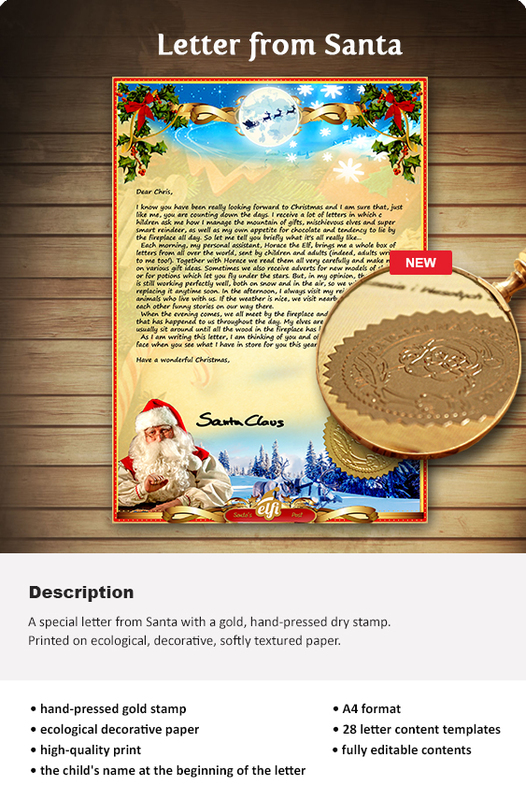 What could be better than FREE Santa letters direct from the great man himself? 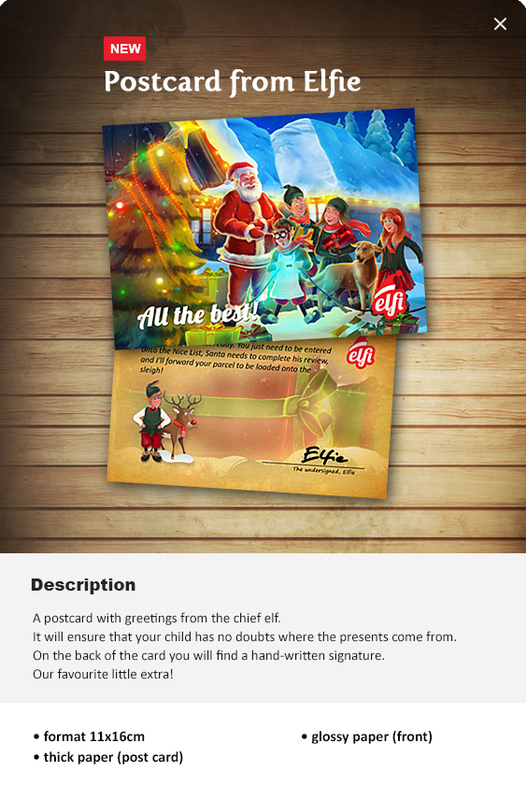 A free letter from Santa sent to your house! 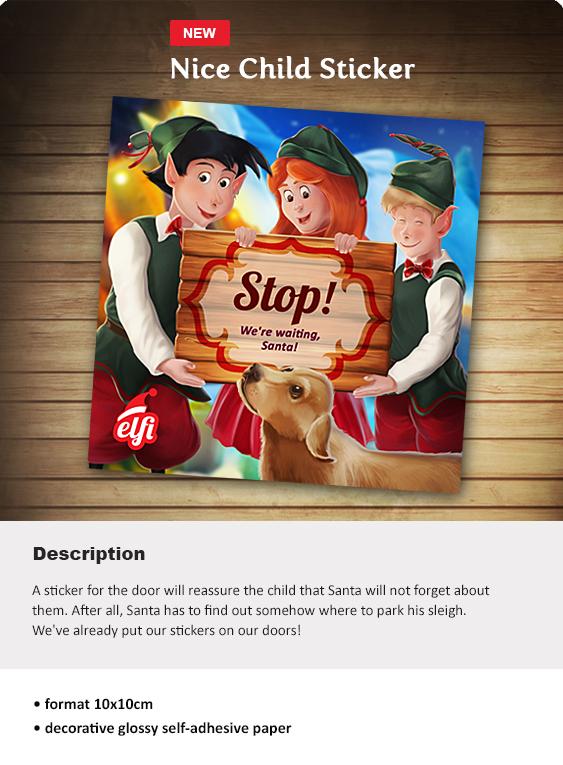 Whether are you looking for an unusual corporate gift to surprise your clients with on a cold December morning, or even a fully personalized Santa video which will truly bring the magic of Christmas to life for any child, we can provide any number of exclusively personalized Santa letters and gifts for each and every one of your friends and family - with no two messages the same and each Santa video or letter as unique as an individual snowflake! 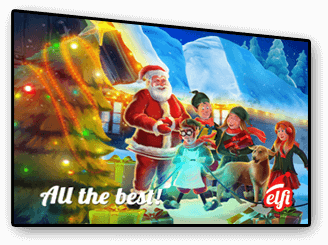 So why not spread some love, joy, peace and happiness this year, something heartwarmingly different which only a letter from Santa Claus can provide! I take great joy in writing this letter to you my dear. I wanted to tell you how much work it is to put on Christmas. The day is fast approaching, and I keep wondering if I will be ready for my journey. 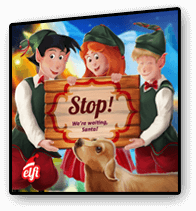 The elves are working at full speed to get everything ready for the big day. I’m happy with my letter: Please check thoroughly as we’ll be printing it on a real letter. Santa will send a letter to this address. This data will also appear on the envelope for the child. You will enter your data in the next step. Provide house number, street name! You can ask for refund for a video anytime within 180 days without giving any reason. We receive really unusual messages from you, sometimes all stories that you can read below. 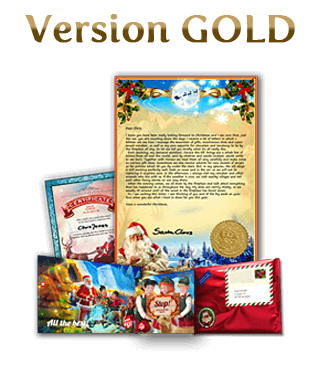 They are 100% real, unredeemed and added by you everyday opinions that make Santa warmer at heart. 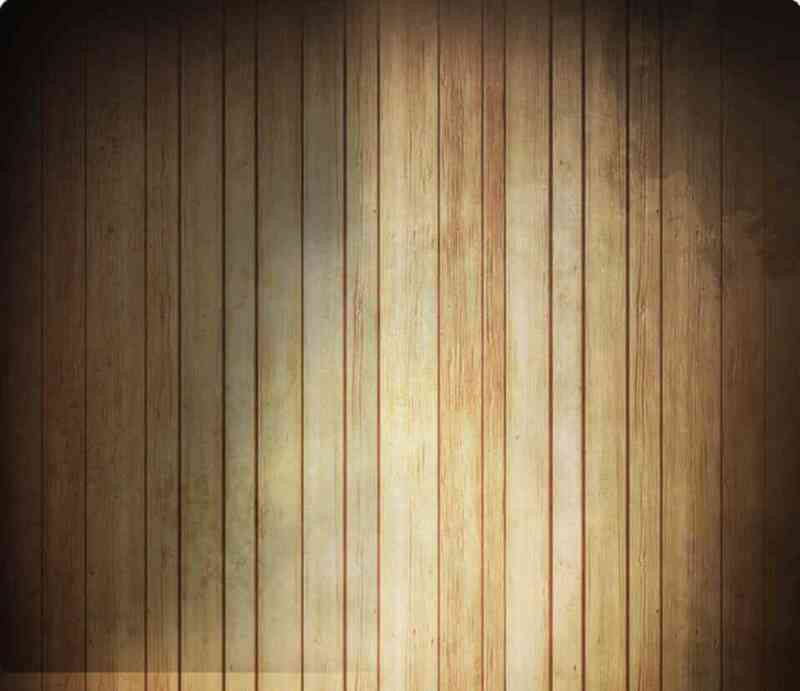 Thanks to the SSL certificate your data are 100% safe and will be used only for processing your video message. 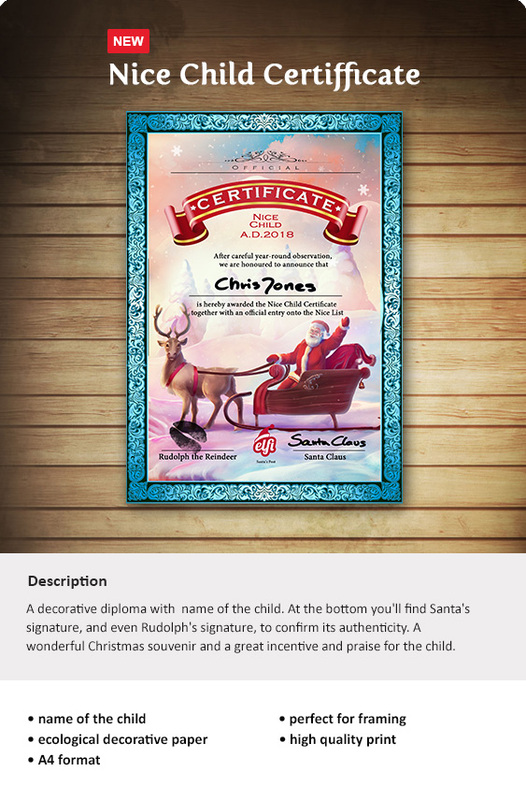 Astonish your child, nieces and nephews, or even your colleagues, close friends and loved ones with the unique and magical gift of a personal letter from Santa Claus. 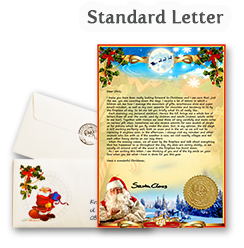 Father Christmas letters can be a fun and exciting gift for anyone ranging from young kids to grown-ups of all groups. 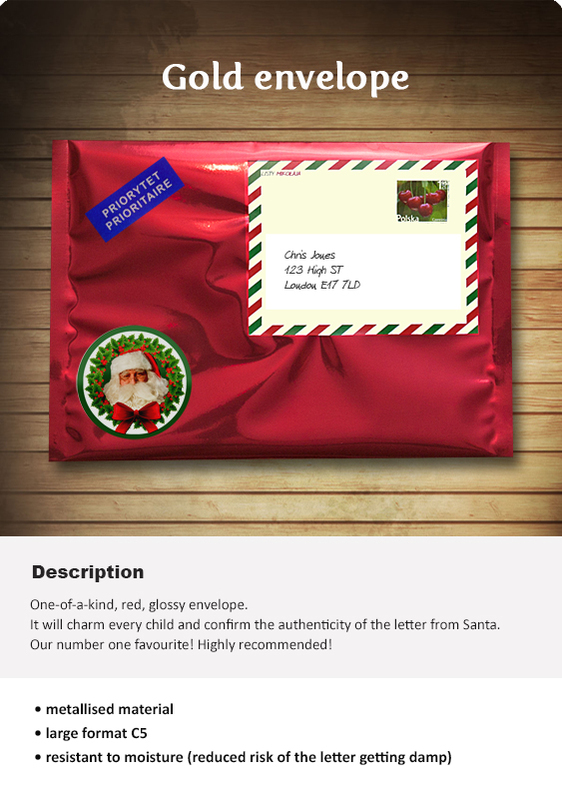 Just imagine the look of joy on your child's face when they receive their spellbinding Santa letter from Lapland! This light-hearted and fun loving gesture that you can offer your colleagues and other grown-up friends and family members will certainly be appreciate. 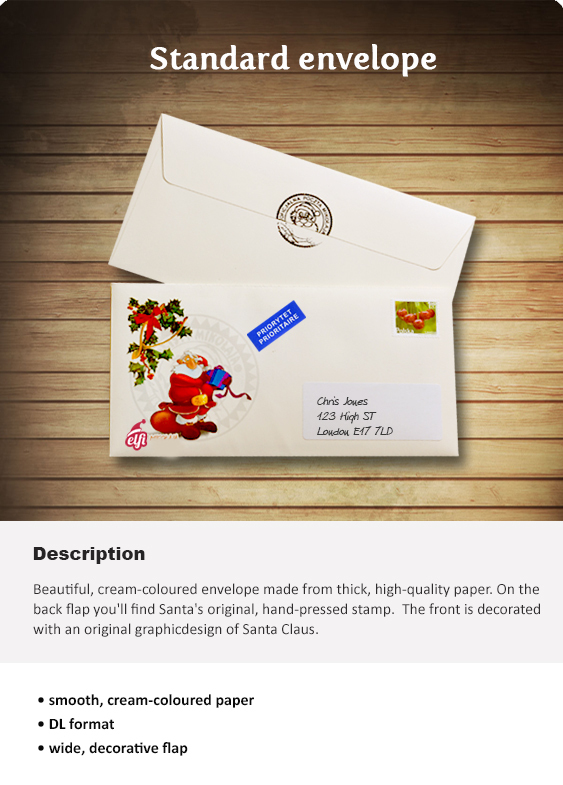 Our Santa reply letters are a uniquely wonderful surprise during the countdown to Christmas for everyone.